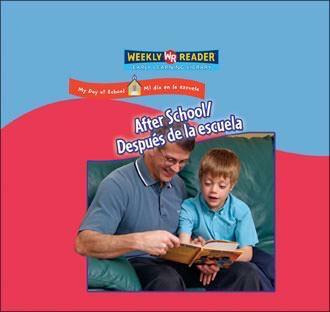 This bilingual English/ Spanish series reviews the routines and rules of a school day, a common first-grade classroom theme. Easy-to-read text, a strong photo-text match, and labeled photographs will assist ELL students in decoding the text and learning new vocabulary, while the familiar subject matter will engage them and enhance their reading comprehension. The dual-language text also makes these perfect take-home books to share with parents whose first language is Spanish.